Under this title, the famous German yacht builder Hanse gathers lovers of sailing in Croatia. The purpose of this regatta is to celebrate the beginning of the sailing season, and to present the latest models of Hanse sailing yachts. Making new friends and having a lot of fun is a guarantee in this regatta. 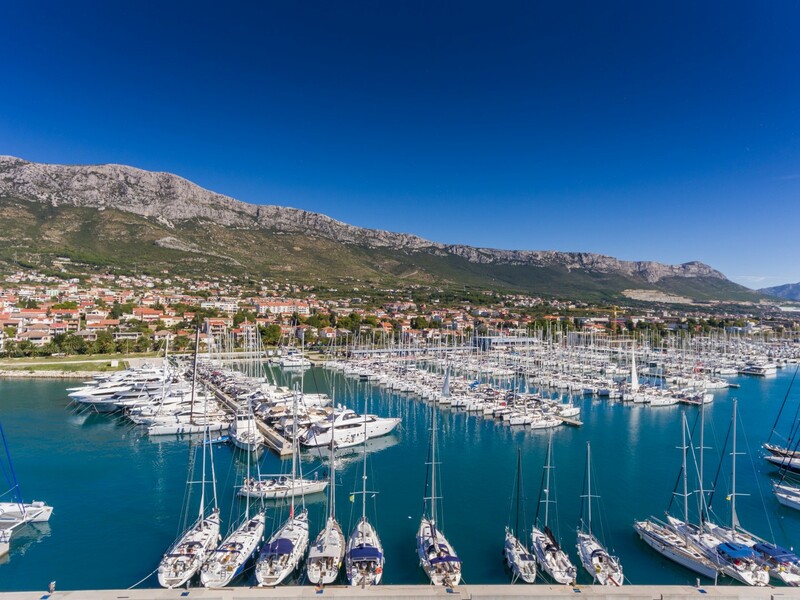 Hanse Cup Adriatic is organized by Sailing Club Zenta from Split, while the charter company Croatia Yachting is the co-organizer of the event. Crews, which can be international, can participate only if they sail aboard Hanse yachts. The yachts are classified in six groups, according to overall length – the Hanse 325 being the smallest one and the Hanse 575 the largest yacht. The route of the regatta is set in the most interesting sailing area in Dalmatia. It passes the city of Split, and the islands of Brač and Hvar. The competitors are expected in Marina Kaštela on Wednesday, April 8th 2015, in the afternoon or towards the evening. Welcome drinks will be served at 8 p.m., which is when the opening ceremony takes place. The start of the first leg of the race between Marina Kaštela and Bol on the island of Brač will begin at 11 a.m. on Thursday, April 9th, after the skippers meeting at 9 a.m. The winners of the day will be announced at 7 p.m. at a local restaurant. The second leg takes place between Bol and Hvar the following day, with the start at 10:30 a.m. in Bol. The evening program will be the same as the one the night before. The final leg takes place between Hvar and Marina Kaštela on Saturday, April 11th 2015, with the start at 10:30 in Hvar. The finish line will be set at Marina Kaštela, where the winner ceremony, dinner and party with live music will start at 8 p.m. 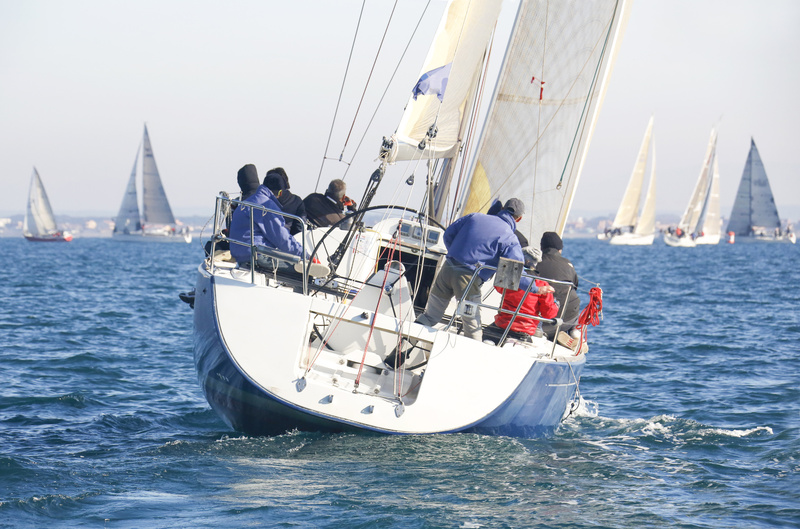 The event will be cheerful and will gather old friends and lovers of Hanse yachts and sailing. The entry fee is €50,00 per yacht, while an additional fee of €140,00 per sailor covers organization, provisioning (dinner) and the entertainment program. The fees for mooring in Bol and Hvar are not included in the entry fee. The best ranked yachts (the 1st, 2nd and the 3rd place in the group) and the overall winner will be awarded prizes and trophies. It sound great, does it not?